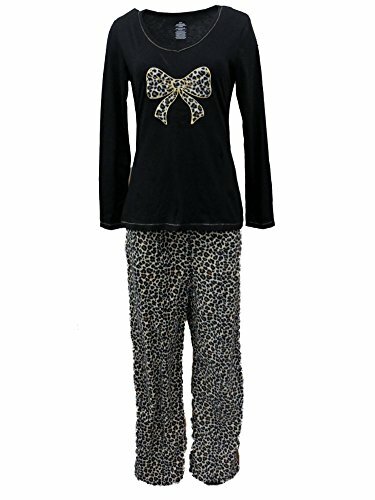 This Pajama set includes long sleeve top and long elastic waistband pajama pant. This set will make a great gift for someone or yourself its very warm and comfortable for those cold nights. She isn't only wearing her pajamas to bed. She's wearing them around the house, at the dinner table, and even in the yard. Now, with this set, she can wear her pajamas whenever she wants. The versatile fabrics and playful designs are a reliable way to keep her warm, well-dressed, and comfortable the entire time.A matching button-down jacket and pants turn bedtime into party time, and provide a truly stylish get-up. The brushed micro jersey material is made of a fleece polyester that's soft against the skin, and offers enough warmth that she can wear her new favorite outfit inside, outside, and all year long. He isn't only wearing his pajamas to bed. He's wearing them around the house, at the dinner table, and even in the yard. Now, with this set, he can wear his pajamas whenever he wants. The versatile fabrics and playful designs are a reliable way to keep him warm, well-dressed, and comfortable the entire time.A matching button-down jacket and pants turn bedtime into party time, and provide a truly stylish get-up. The brushed micro jersey material is made of a fleece polyester that's soft against the skin, and offers enough warmth that he can wear his new favorite outfit inside, outside, and all year long. 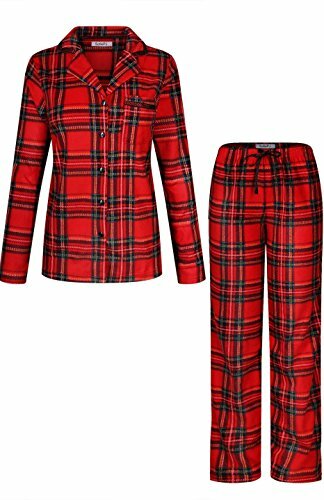 Snuggle into bed with this cartoon flannel pajama set. 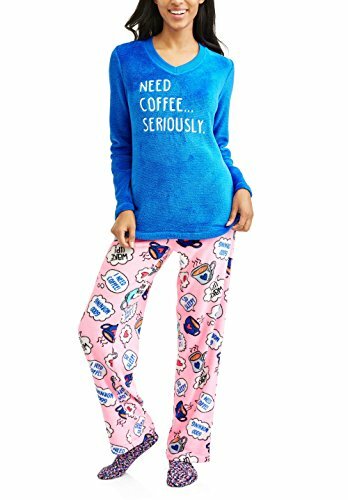 Soft and warm fleece nightwear, the bright colors and cute design are sure to be a new bedtime favorite. Perfect for sleeping and lounging. Great for kids out of the shower, for poolside use, or just to keep them warm around the house. Size: 80: Bust: 68cm, Sleeve Length: 30cm, Length: 40cm, Recommended for 6-12 Months Size: 90: Bust: 70cm, Sleeve Length: 32cm, Length: 41cm, Recommended for 12-18 Months Size: 100:Bust: 72cm, Sleeve Length: 34cm, Length: 42cm, Recommended for 2-3 years old Size: 110:Bust: 74cm, Sleeve Length: 36cm, Length: 45cm, Recommended for 4-5 years old Size: 120:Bust: 76cm, Sleeve Length: 38cm, Length: 50cm, Recommended for 5-6 years old Size: 130:Bust: 78cm, Sleeve Length: 40cm, Length: 52cm, Recommended for 6-7 years old Size: 140:Bust: 80cm, Sleeve Length: 42cm, Length: 55cm, Recommended for 7-8 years old Size: 150:Bust: 82cm, Sleeve Length: 44cm, Length: 58cm, Recommended for 9-10 years old Package: 1 * Pajams Warm Tips: 1. Please pay attention to the size before purchas . 2. Actual color may vary from picture due to computer settings. 3.Find store front of Jojobaby, more surprises are waiting for you! Stay comfortable and look great in this stylish sueded microfleece pajama set by Aria Collection. 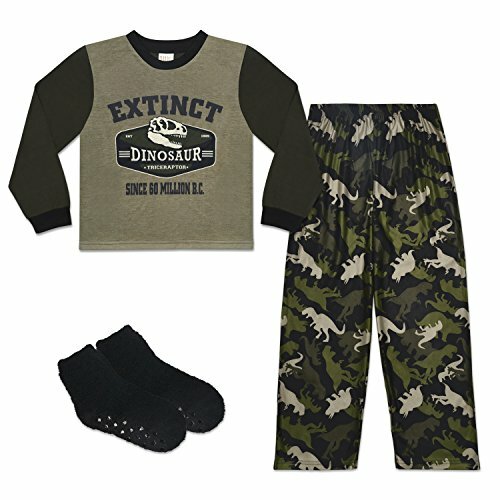 Looking for more Fleece Print Pajama Set similar ideas? Try to explore these searches: Bronze Chrome Lens, Natural Massage Candle, and Royal And Ancient Golf. 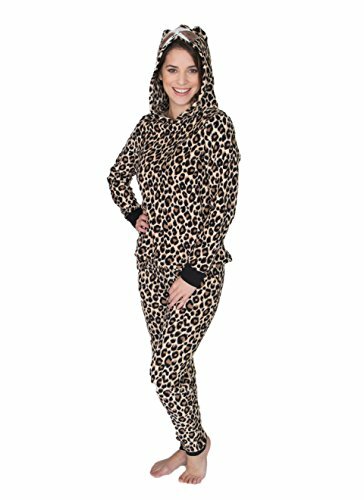 Shopwion.com is the smartest way for comparison shopping: compare prices from most trusted leading online stores for best Fleece Print Pajama Set, 200 Watt Portable Power Inverter, Case Soft Sided Bags, Print Fleece Set Pajama . 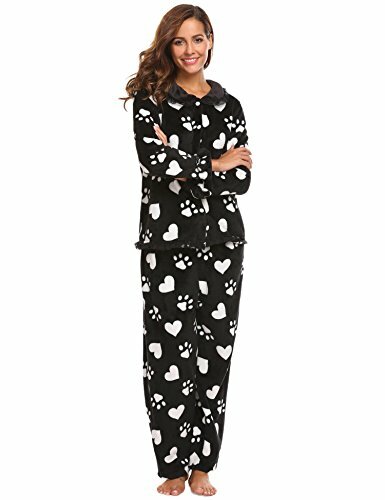 Don't miss this Fleece Print Pajama Set today, April 25, 2019 deals, updated daily.